Unbeatable Rent, Beautiful 4 Bedrooms Villa in DIC / DIP ! Affordable Price Villa For Rent! 12 Months + 1 Month Free!! 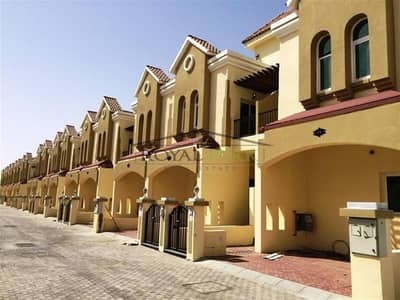 Looking to buy a villa in Dubai Industrial Park instead? Spanning across an area of 560 million sq. ft., The Dubai Industrial Park is a city that has attracted a lot of attention and interest amongst working expats and investors. It was initially envisioned and announced in 2004. Since then, the development is more or less complete and many Dubai residents are now looking to rent some real estate in Dubai Industrial Park. The purpose of this development was to encourage the growth of a manufacturing and construction industry within Dubai. This dedicated city not only has 700 companies with around 5,000 employees in total as of date but is also home to around 320 factories and will continue to grow more. What makes Dubai Industrial Park so special aside from being the largest manufacturing hub/city in Dubai? This community is located right next to Al Maktoum International Airport and is also neighbouring the Dubai Expo 2020 site. It is strategically located next to Emirates Road and Sheikh Mohammed Bin Zayed Road, making it one of the most sought-after properties in Dubai. Villas for rent in this location come with different options with some offering extra amenities than others. 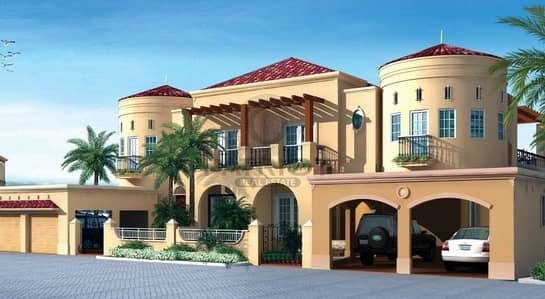 For instance, 3-bed villas for rent will come standard with 3 baths and a residential space of roughly 1,300 sq. ft. Another variation with the same number of rooms will come with a slightly bigger living area of 1,539 sq. ft. Next, some 4-bed houses for rent here will come with 4 baths and a floor space of 4,399 sq. ft. Another 4-bed villa within Dubai Industrial Park will come with 5 baths and a residential space of 5,500 sq. ft.
3-bed villas in Dubai Industrial Park will on average demand a rental rate between AED 62K to AED 85K. This price variation exists because some 3-bed houses will offer larger square footage than others. 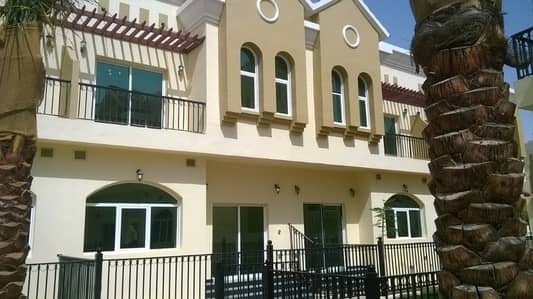 4-bed villas in Dubai Industrial Park will demand a price of AED 140K or up. However, there isn’t much variation with rental-rates on 4-bed villas; this is because there aren’t many villas that come with 4-beds as a majority of the property comes with 3-beds instead. This is something to consider before you begin looking at various rental properties in Dubai. Dubai Industrial Park will be home to several manufacturing industries as the community continues to grow and develop. These will include companies that manufacture fast moving consumer goods (FMCGs), foodstuffs, metals, various machinery parts and chemical manufacturing – although this is certainly not a complete list of industries that will be established there and one should expect more to join soon. Those interested in living here are certain to enjoy at least one benefit and that is the lack of a commute to and from work. 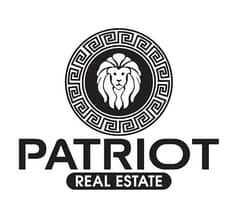 The rents are affordable enough for most people who will be working here, such as blue collar workers, white collar workers, entrepreneurs and senior-level managers who would prefer to live and work in the same vicinity. Thus, living here offers residents a higher quality of living. Moving on, residents will find a variety of restaurants in the vicinity of Al Ghadeer. For instance, the Metro Falcon restaurant provides a cosy, family-friendly environment. For young professionals who still want to enjoy a night out with their friends, there are several nightclubs and bars in the vicinity. For instance, The Pulse is a very popular nightclub/bar in the vicinity of Green Community that offers a dynamic nightlife experience. If one is considering moving to Dubai Industrial Park, they should certainly not wait around. 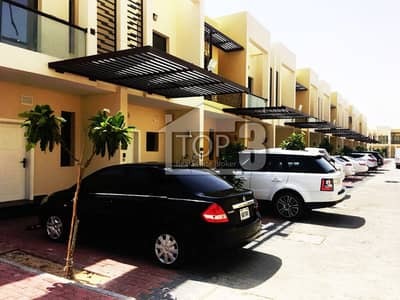 Expo 2020 is just around the corner and being a community this close to the site, it should come as no surprise that many people have already begun signing up to rent villas there. 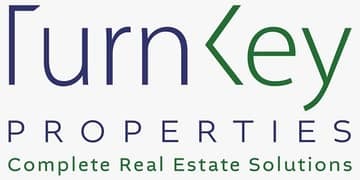 Apart from that, this community is still under development which has kept the rental rates below market average and this trend isn’t likely to last very long. As Expo 2020 comes closer, residents will likely express greater interest in renting villas here. 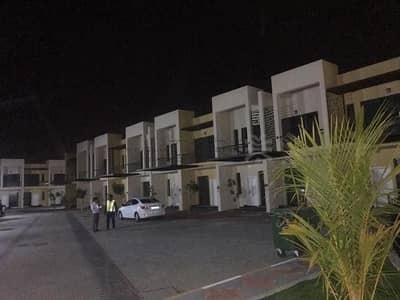 I am looking for Villas to rent in Dubai Industrial Park, Dubai, UAE. Please let me know about any suitable properties you have. Thank you.